The Arctic Monkeys-themed weather system will bring gale force winds and rain to the South of the UK on Saturday. Batten down the hatches, BrianStorm is about to hit the UK, bringing 80 mile an hour, gale-force winds, flooding and even power cuts. The latest batch of bad weather comes mere days after Storm Ophelia killed three people in Ireland and caused chaos across the UK. This weekend's storm has been named Brian by Met Éireann - which coincidentally is also the name of a 2007 single by Radio X favourites Arctic Monkeys, taken from their second album, Favourite Worst Nightmare. 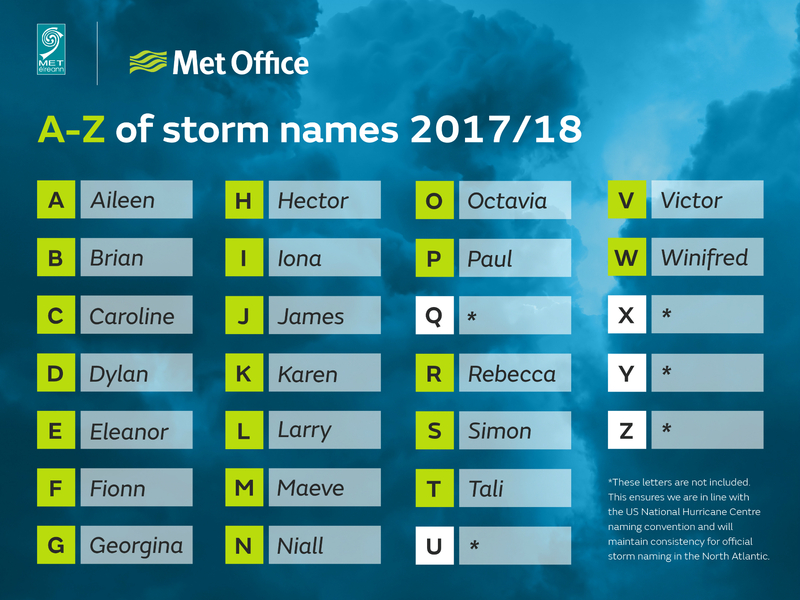 Storms in the UK and Ireland are named alphabetically and Brian will follow September's Storm Aileen - Hurricane Ophelia was named by the National Hurricane Centre in the US, so does not follow the same pattern. The Met Office has issued a yellow weather warning for high winds in Wales, the South West and the South on Saturday. So the Monkeys' hometown of Sheffield should be in the clear. "Some coastal routes and communities are likely to be affected by large waves, with potential for flooding of properties," the Met Office says.